The plight of Pastor Andrew Brunson, a U.S. citizen who has been falsely imprisoned in Turkey because of his Christian faith, is gaining the attention of world leaders. For over a year, we at the ACLJ have been aggressively fighting on behalf of Pastor Andrew and drawing attention to his wrongful imprisonment. We have testified before Congress at a U.S. Helsinki Commission hearing; we’ve brought Pastor Andrew’s case to the attention of President Donald Trump; and now we’ve brought this human rights atrocity to the attention of the Council of Europe. This is another critical step in our extensive international efforts to help secure the release of Pastor Andrew. During the session of the Parliamentary Assembly of the Council of Europe last week, we succeeded in convincing Members of Parliament (MPs) to consider the imprisonment of Pastor Andrew. 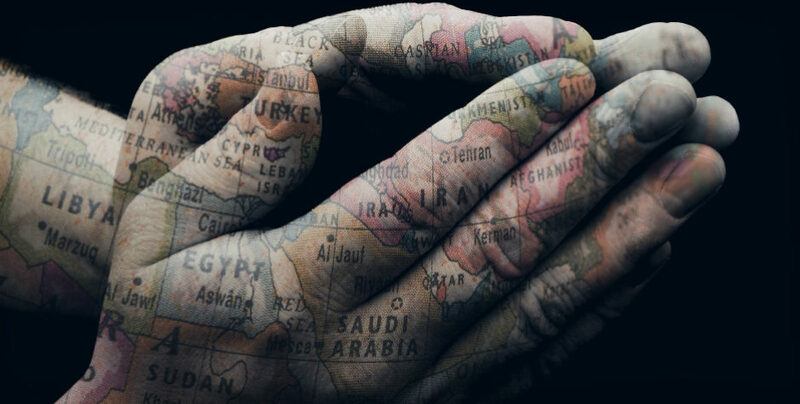 In view of this obvious denial of human rights, what do you intend to do to ensure that Turkey adheres to its European commitments and obligations? And what can you do to ensure the effective enjoyment of the rights enshrined in the European Convention by Pastor Brunson? Andrew Brunson, a United States citizen, who has served as a pastor in Turkey over 23 years, is being unjustly held in a Turkish prison for now more than 405 days, without any reasons, and in blatant violation of his rights. There, he has lived under inhumane conditions and lost over 50 pounds. While no evidence had ever been set forth to substantiate any crime from him, the Turkish authorities have systematically denied the multiple appeals contesting his detention. Access to his file remains impossible as it has been sealed and proceedings are stuck at the investigation stage. There is no indication if or when an indictment may be coming. 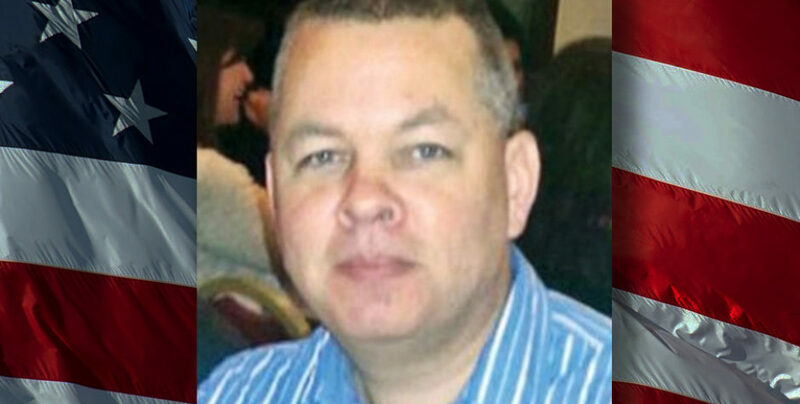 Truth is that Brunson’s incarceration has become a bargaining chip for Turkey since the Turkish President lastly demanded a swap of Brunson for Fethullah Gülen, the person Erdoğan blames for the failed coup attempt in July of 2016, and who has now found refuge in the United States. Such blackmailing on behalf of a human life must never take place within the European human rights arena and it is urgent that Turkey respects its European commitments in putting an immediate end to this scandalous situation. 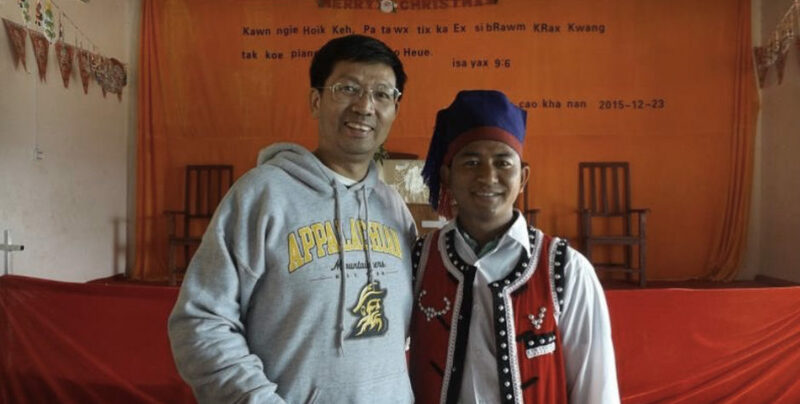 Having the support of the Council of Europe is one giant step in the direction of freeing Pastor Andrew, and the ACLJ will not stop fighting until the Pastor is safely back in America with his family. Join with us as we continue to fight for Pastor Andrew’s freedom. Sign our petition today.